Voters should elect their representatives; representatives should not pick their voters. S.C. House Bill 3054 to establish a South Carolina Redistricting Commission has been prefiled for action during the upcoming legislative session. We want to step up our efforts to educate both voters and legislative candidates about the issues surrounding gerrymandering and the need for an independent redistricting commission in our state. We will train volunteers, as needed, about the issues of redistricting, how gerrymandering negatively impacts citizens' rights to fair and equitable elections, and what we and our elected officials can do to stop gerrymandering in our state. 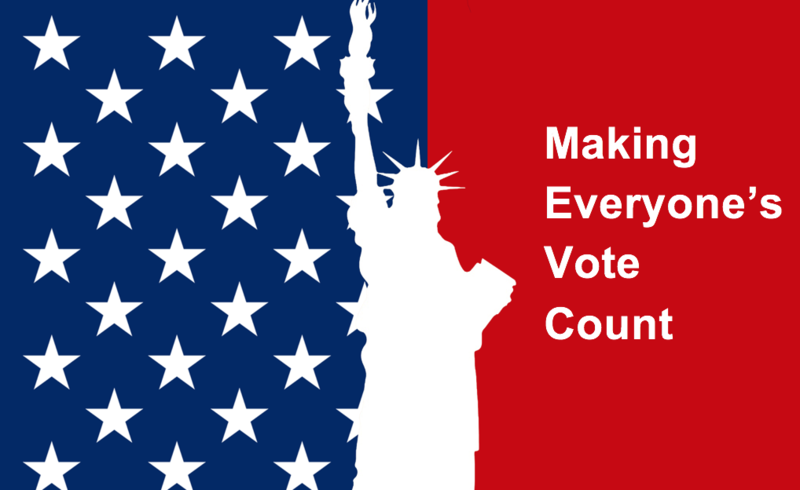 To learn more about this campaign to end gerrymandering and become of this change effort, please contact mary.ann.bromley [at] gmail.com (MaryAnn Bromley), LWVHHI-BA, State Issues & Advocacy Chair. The League of Women Voters of South Carolina has also initiated a blog, VOTERSRULE2020, to help readers follow the status of state redistricting efforts. Read more about it. Join the team!